Hyundai Motor India Ltd (HMIL), India’s 2nd largest car manufacturer has reported a sales growth of 8.3% in sales growth in domestic market in the month of June. Hyundai made a domestic sales of 36,300 units and exports of 15,762 units aggregating to total sales of 52,062 units during June 2015. Referring to above figures, in the last year June, Hyundai reported unit sales of 33,514 in the domestic market. This year, Hyundai has found success by selling 36,300 car units showing a growth of 8.3%. When it comes to exports, Hyundai failed to perform well in June 2015 as it was able to sell 15,752 units in June 2015 when compared to 17,004 units in June 2014. Overall Hyundai saw a raise of 3.1% increase in total sales – selling 50,518 car units in June 2014 as against to 52,062 car units in June 2015. 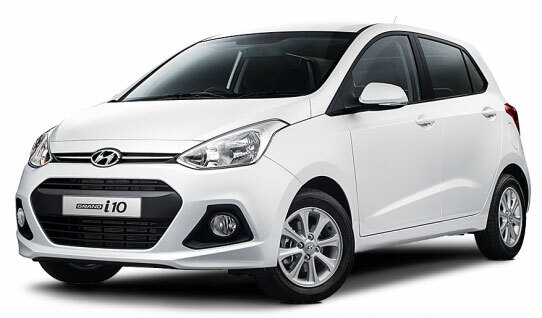 Hyundai currently has nine different car models across different segments including Eon, i10, Grand i10, Elite i20, Active i20, Xcent, Verna, Elantra and Santa Fe. While the upcoming Hyundai Creta’s launch is scheduled to happen this month, the teasers and TVC of Hyundai Creta is making rounds across Internet.